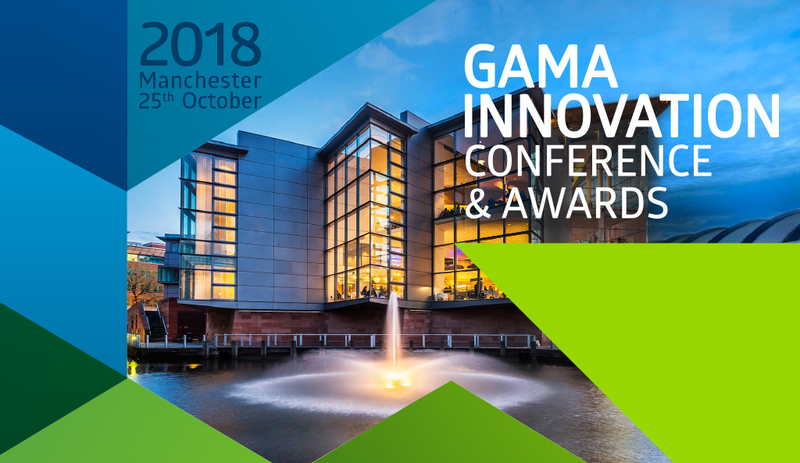 MANCHESTER – 24th April 2018: Gama, a global provider of business information and services specializing in FMCG product innovation and international trade, has today officially opened entries for the upcoming edition of the Gama Innovation Awards. The Gama Innovation Awards recognise outstanding innovation in the FMCG space across eight categories: Product, Packaging, Positioning, Branding & Design, Health & Wellness, SME, Best of Britain and Best of Middle East. Winners will be announced at an awards ceremony that will take place at Manchester’s iconic Bridgewater Hall on Thursday 25th October 2018. Gama can today also reveal its panel of international judges who will be tasked with choosing the winning entries from a shortlist of innovative products in each category. Representing some of the leading FMCG firms across the globe, the exciting line-up of judges includes thought leaders from companies such as Kraft Heinz, Unilever, Carlsberg, Sonae and PepsiCo, underlining the Gama Innovation Awards’ growing reputation as a major showcase of global innovation. Cesar Pereira, founder & CEO at Gama, commented: “We are thrilled to return this year with an expanded edition of the Gama Innovation Awards. We expect the event to be an inspiring opportunity to celebrate the very best in global FMCG innovation. For 2018 we are also delighted to introduce our Best of Middle East award, recognising the increased dynamism of the FMCG sector in the region”. “A Gama Innovation Award will represent a fantastic accolade for every winner, as the judging panel is made up of their industry peers, including top executives from the world’s leading FMCG businesses”. Entries to the Gama Innovation Awards are open until Friday 15th June, and manufacturers are invited to submit their own product innovations for consideration to silvia.ruiz@gamaconsumer.com, in accordance with the entry requirements and qualifying criteria. Gama is a global provider of business information and services specializing in product innovation and international trade. Through our worldwide network of over 100 experts in more than 46 countries, Gama oﬀers high-quality news, research, analysis and partnering services.